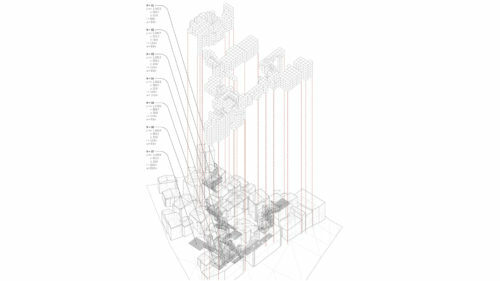 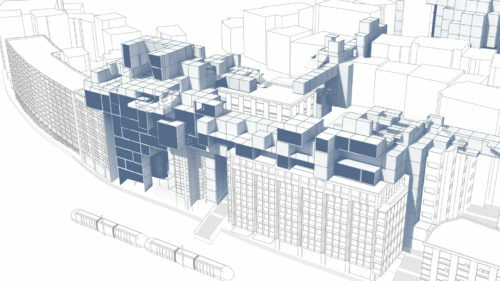 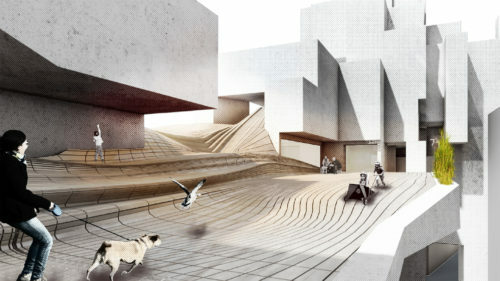 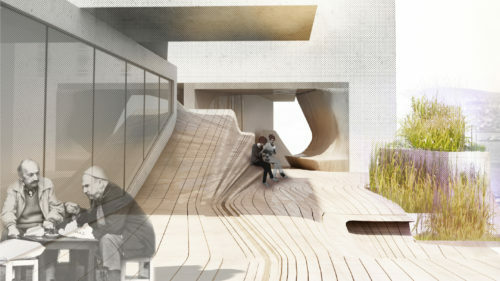 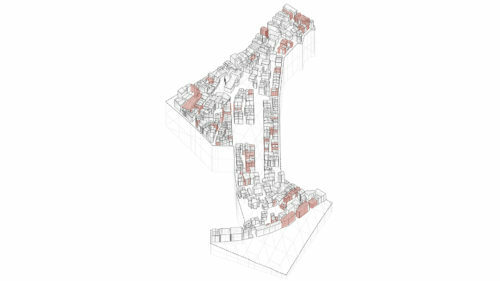 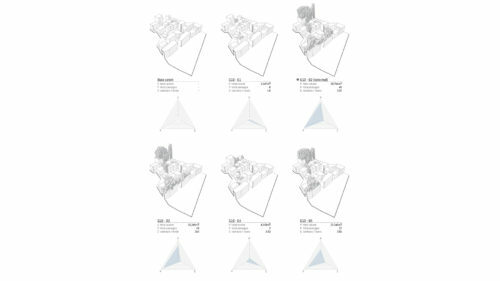 The thesis proposes an urban infill system as an alternative model for urban growth in Istanbul. 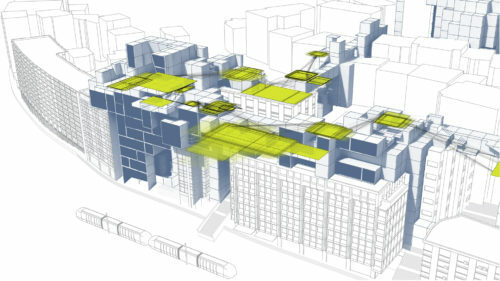 The proposed model compliments the two existing ones currently used. 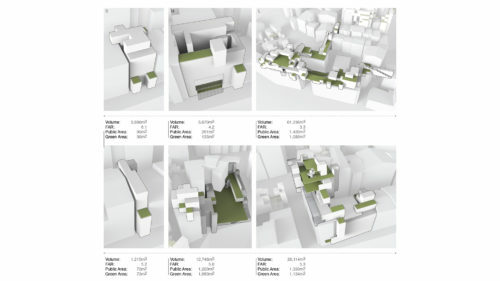 The infill system should be capable of adding density to existing urban areas by adapting to the local conditions, while adding a much needed, and recently neglected, quality public space that is based on traditional values. 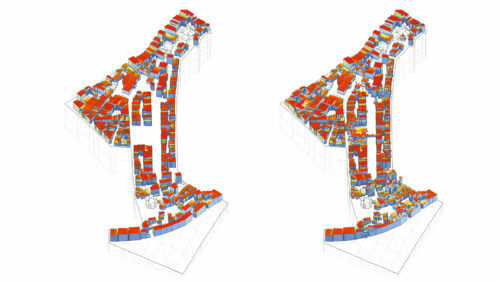 The two current growth models in Istanbul, namely suburban sprawl and urban redevelopment are challenged. 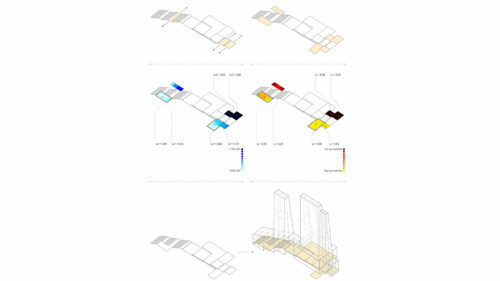 From the lacks of these models the complimentary alternative is formed. 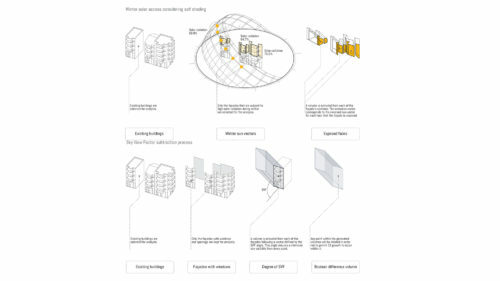 The proposal is an Infill system that interacts symbiotically with the existing urban tissue, growing in the residual spaces of the city and adding diverse programmes, morphological variations and public space to the area. 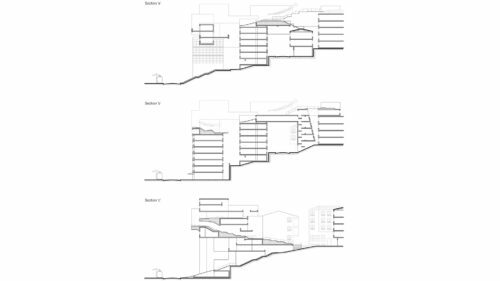 In order to inform the system, key existing public areas, along with vernacular architectural typologies were researched; their social, architectural and environmental qualities abstracted. 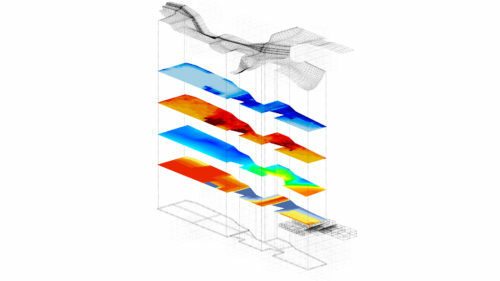 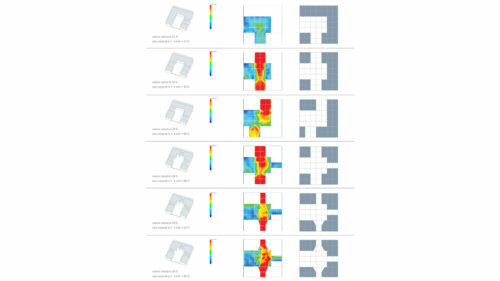 A sequence of experiments were developed to generate and evaluate the performance-driven infill strategy. 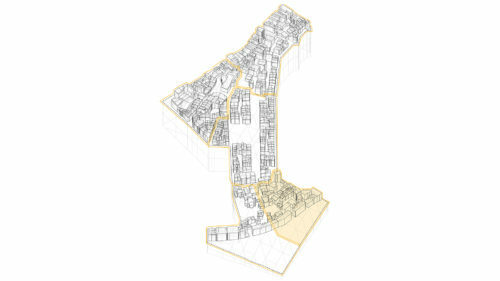 The experiments are conducted on Cihangir, a central area of Istanbul; and the results are evaluated and discussed at every stage. 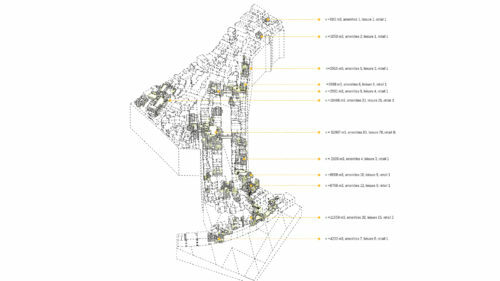 The experiments are conducted on two scales: urban neighbourhood and cluster scale. 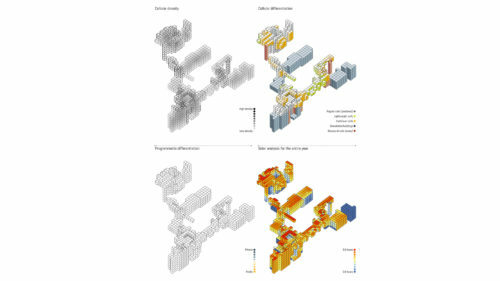 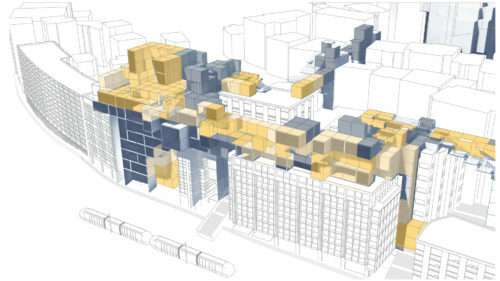 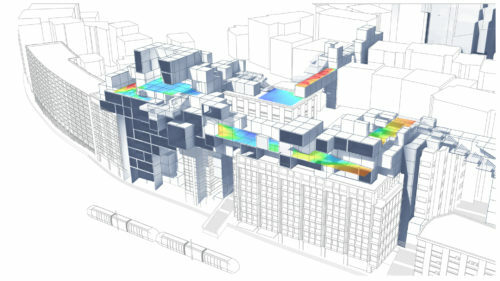 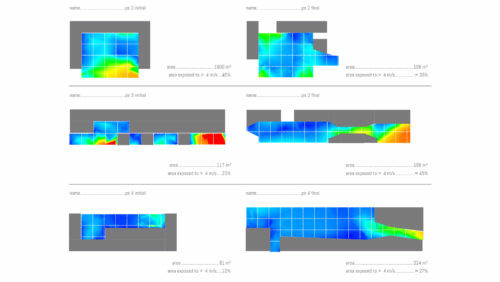 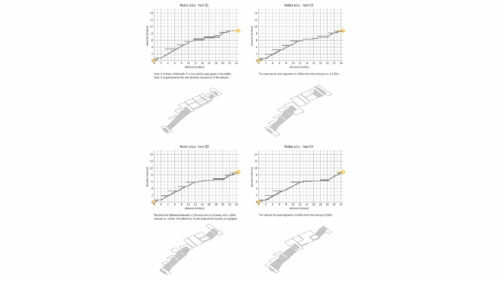 The final growth model, formed by an iterative design process was finally tested according to environmental, architectural and urban performance. 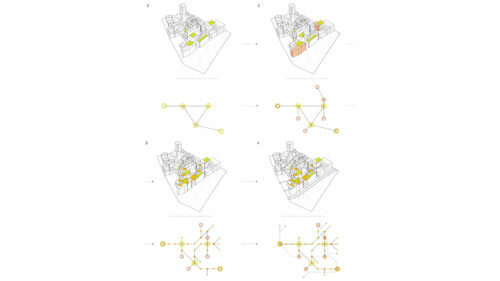 A design proposal driven by the generated information serves as a demonstration of the system’s robustness and flexibility; concluding with an overview of the potential of this model as an alternative growth strategy.